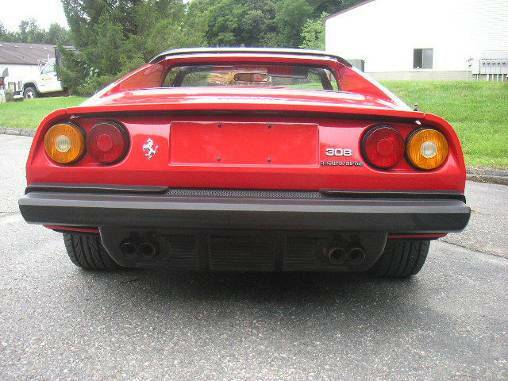 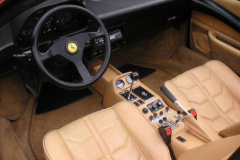 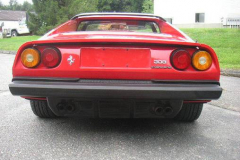 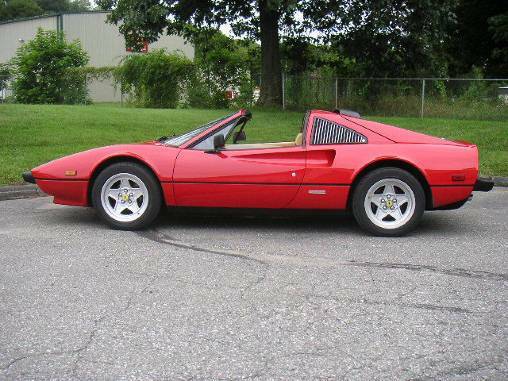 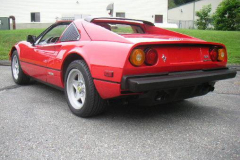 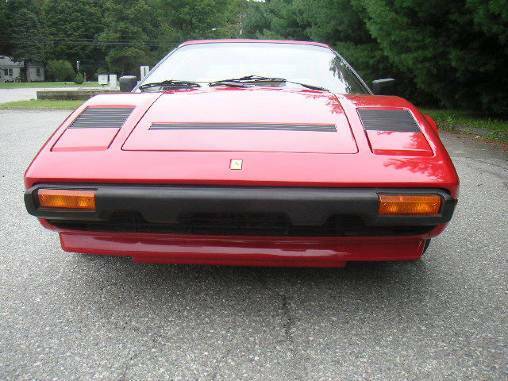 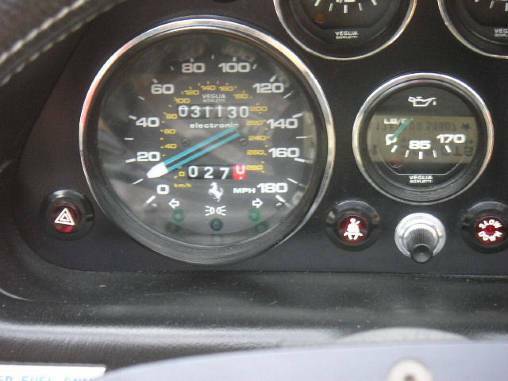 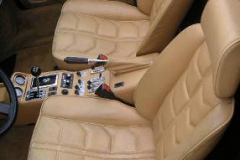 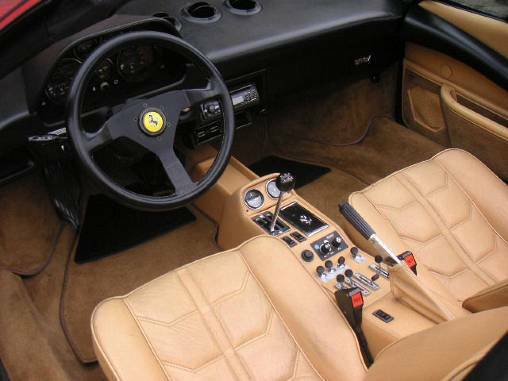 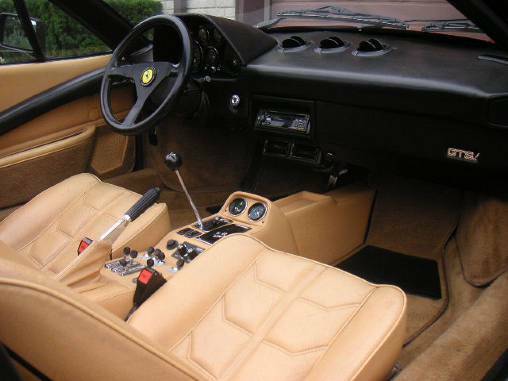 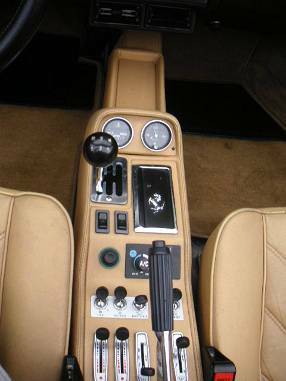 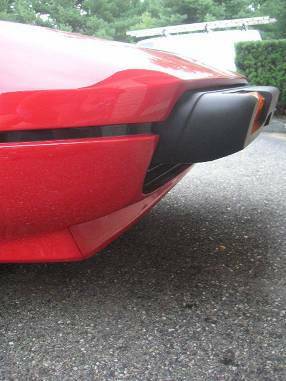 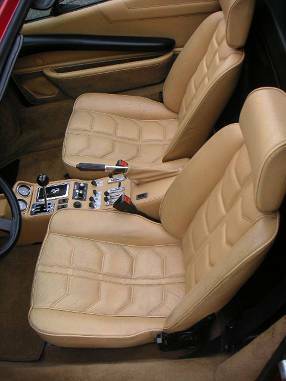 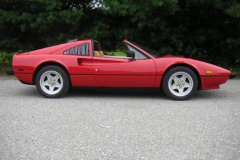 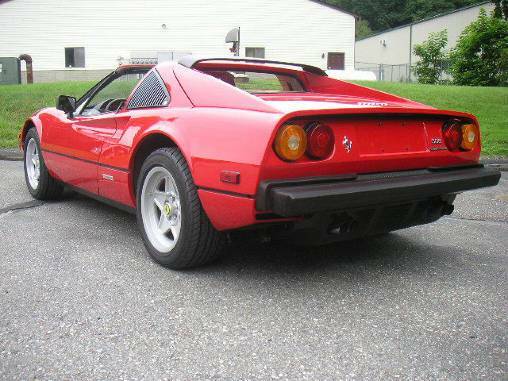 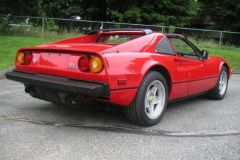 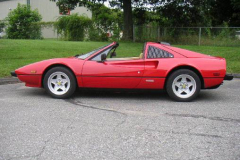 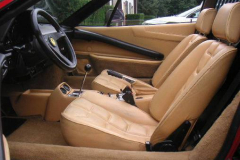 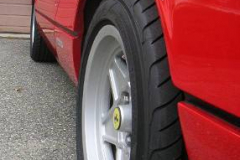 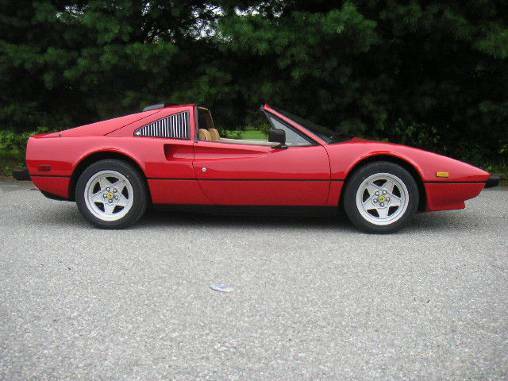 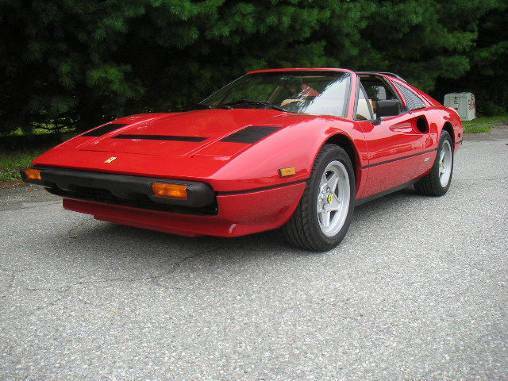 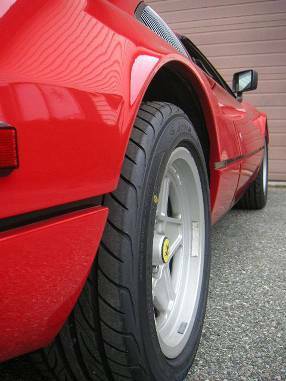 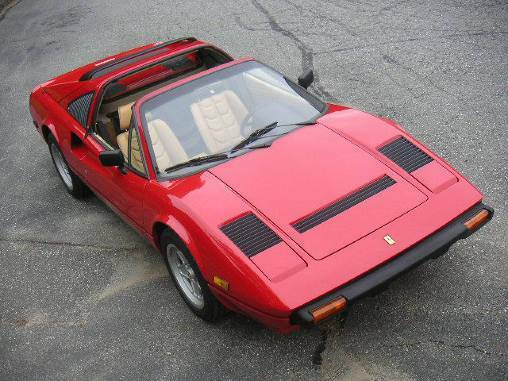 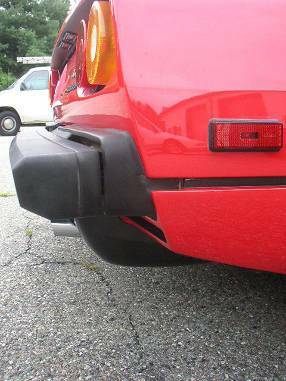 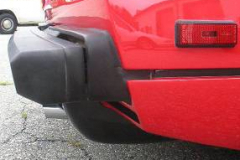 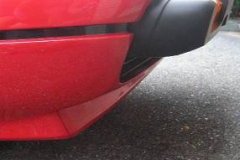 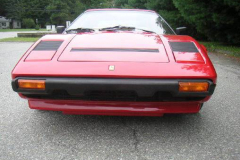 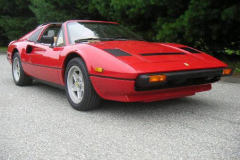 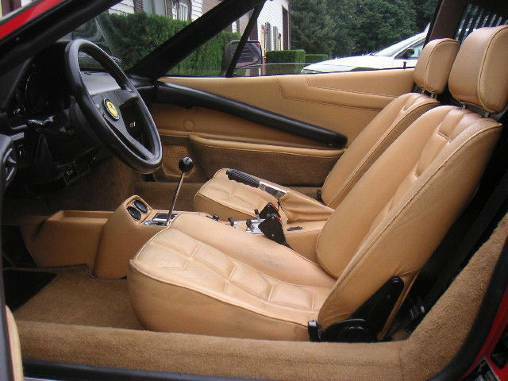 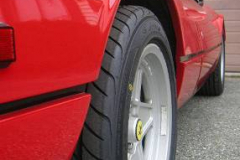 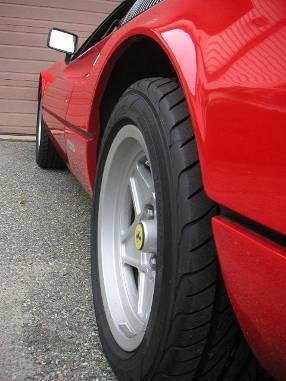 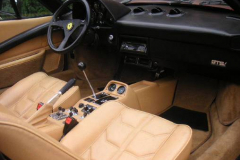 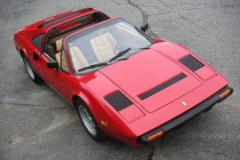 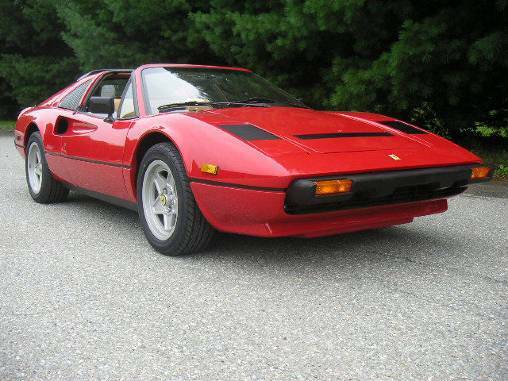 1985 Ferrari 308 GTS Quattrovalvole Red 31000 miles. 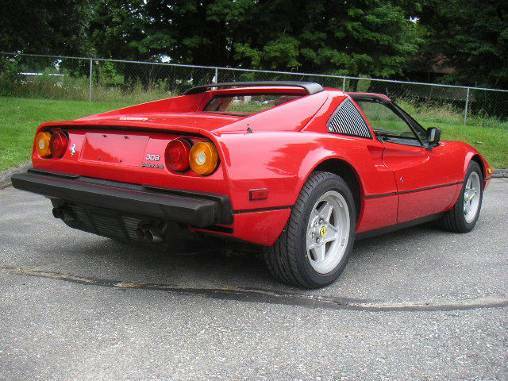 All original and in excellent conditions. 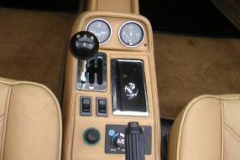 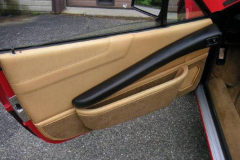 Complete service record and all manuals. 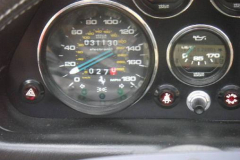 Just serviced and ready to drive.